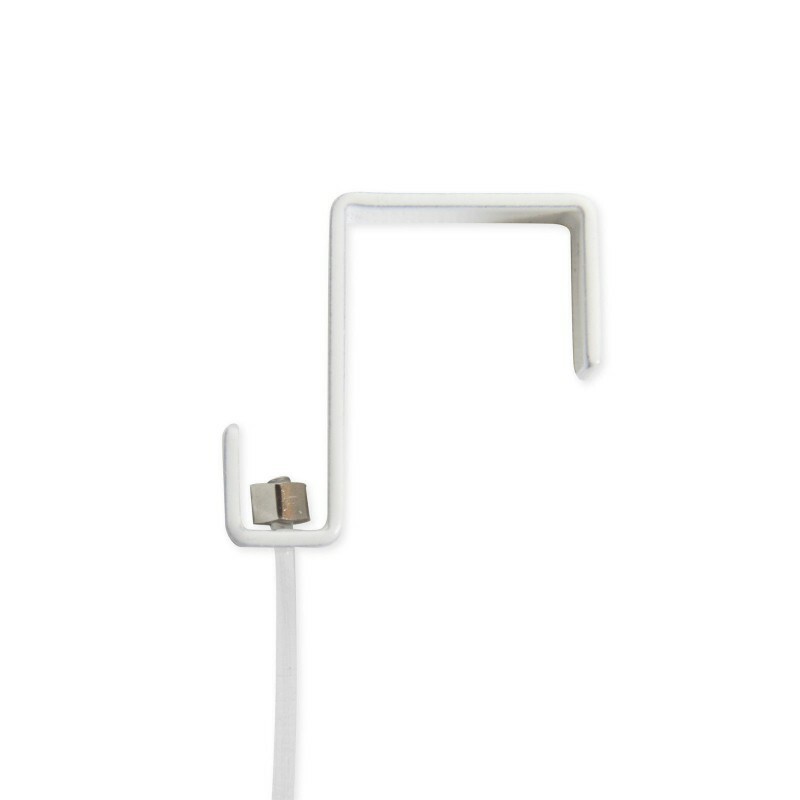 Art Display Panel Hanging Kit Comes with Clear Cable or Steel Cable With White Silver Black Screen hook Anchor. Stock Sizes of are 11MM to 55MM. 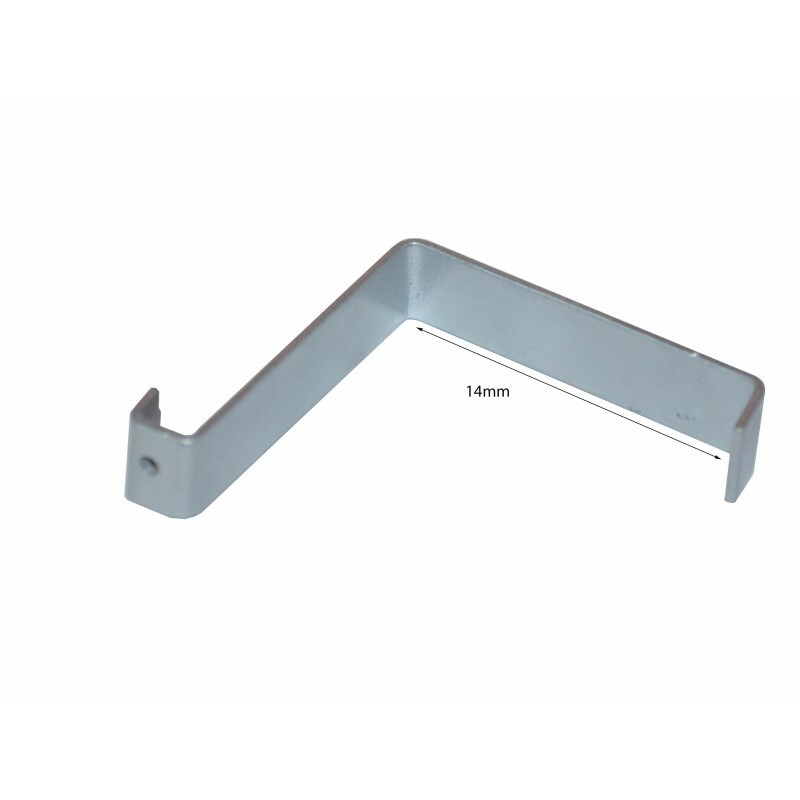 Custom made screen hook anchors also can be according to temporary wall thickness Please call for price. 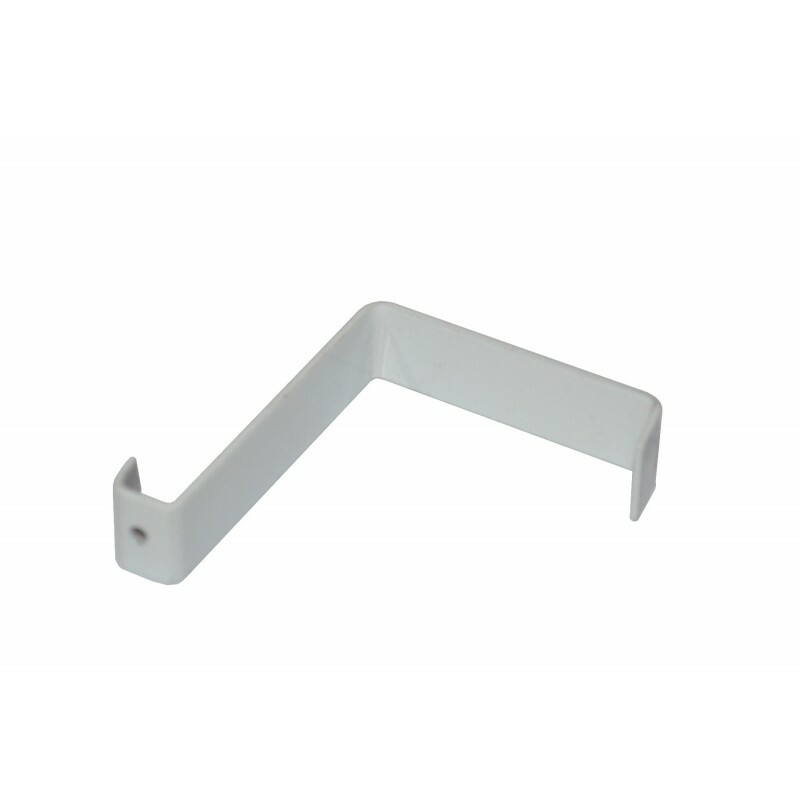 Temporary wall Expo picture hanging KIT top hanger for partition walls, expo screens or Over Partitions wall or doors. These kits are suitable to hang framed pictures, canvases or even foam boards acrylic panels mirrors glass panels if you use panel clams instead of picture hook. Picture hanging guide if you are using this kit. 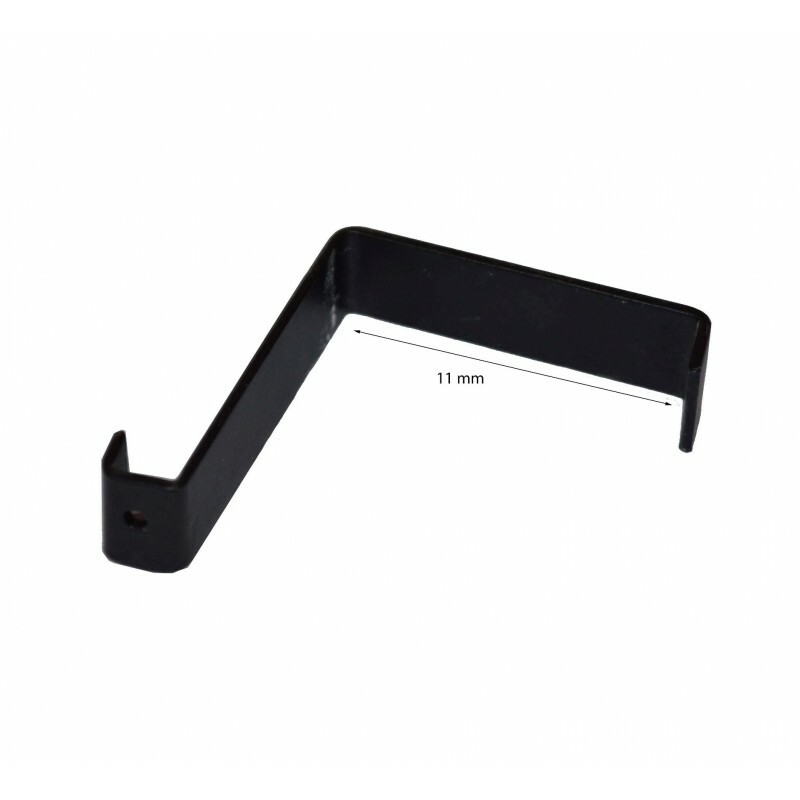 1 Kit to supports up to 5 kg Picture with size up to 2X2 Feet. (Cable applied in middle of picture). With these kits you can hang up to 20 KG picture by using 2 cables apply one on left of the frame & one on right of the frame. 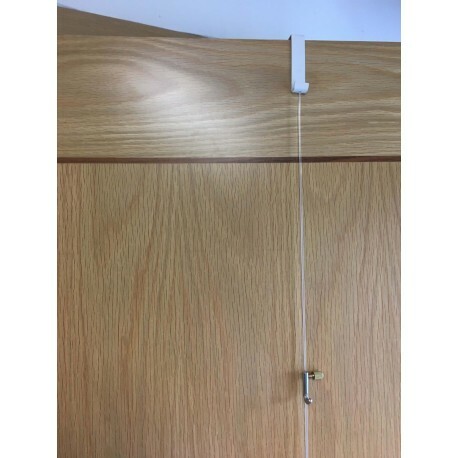 This Kit also allow you to hang pictures one above another by sliding extra hooks on the same cable to buy extra hooks.